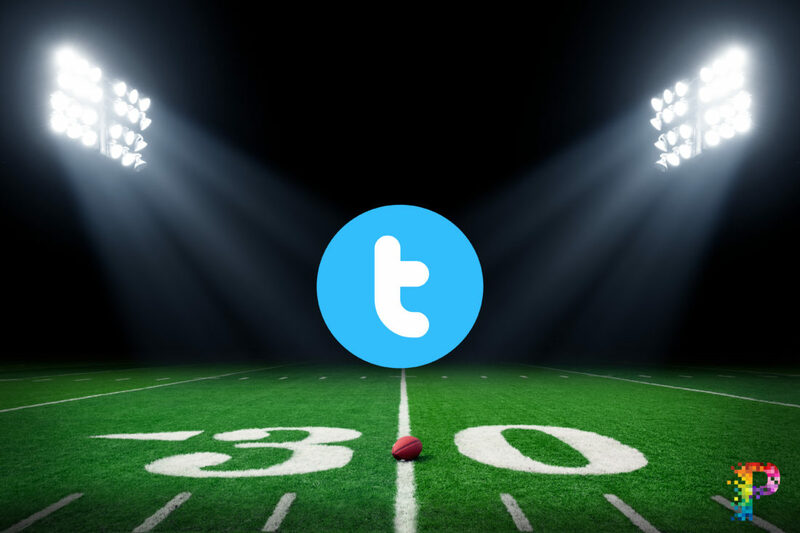 We know you’re ready for Football season, but don’t worry, it’s almost here and Twitter is making it even easier for your to catch the games. Earlier this year, Twitter, Facebook and other tech powerhouses were competing to gain the rights to live stream Thursday Night Football. After testing their live stream during Wimbledon and agreeing to pay the NFL $10 million, along with the majority of the advertising rights, Twitter was selected as the exclusive NFL live stream partner. Twitter has been working on developing their live stream since late 2014 in an effort to bring users to their platform by providing programming that people pay to see—sports, politics and entertainment. Thursday Night Football kicks off on September 8th, with Twitter’s first live stream beginning the following week, September 15th. The social media company has reportedlybeen talking to Apple TV about building an app for Twitter’s NFL live stream. This partnership would allow users to stream the games on the big screen using Apple hardware, without having a subscription to your local cable company. Twitter has been in the works of multiple strategies to try to boost their rating in the social media world since the takeover of Snapchat and Instagram. Could this be their big break?